Supports Bluetooth A2DP, AVRCP, Hands-free and Headsetprofiles. Allows you to stream music from Bluetooth enabled devicessuch as cell phones, PDAs, MP3 players, PCs and laptops. 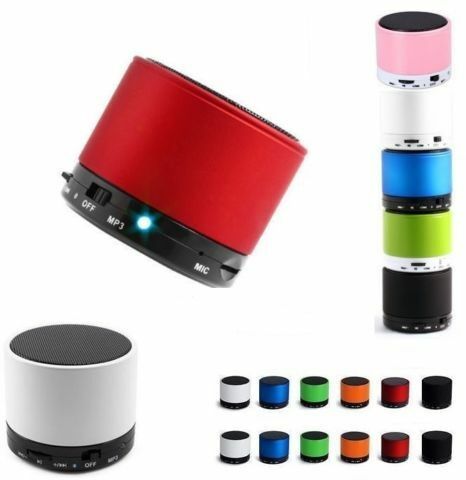 Allows connection with a non-Bluetooth audio device thatsupports 3.5mm audio input. Plays MP3 music directly from a microSD (TransFlash) memorycard. Powered by built-in rechargeable battery or USB port.